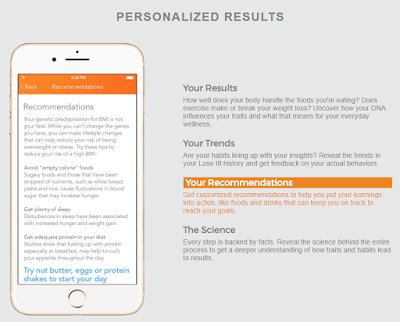 Weighty Matters: Should You Buy The World's First DNA Based Weight Loss App? 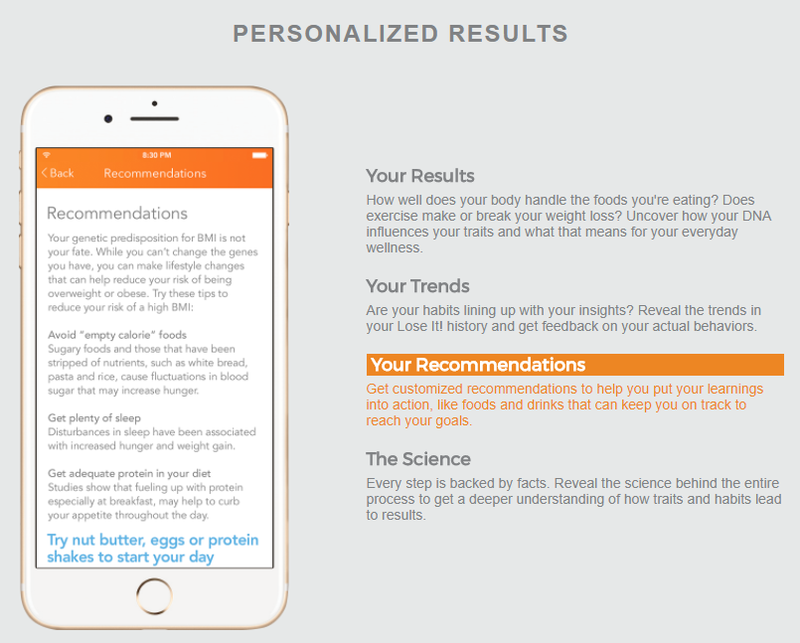 Should You Buy The World's First DNA Based Weight Loss App? This week saw the release of embodyDNA a, "DNA based weight loss app". 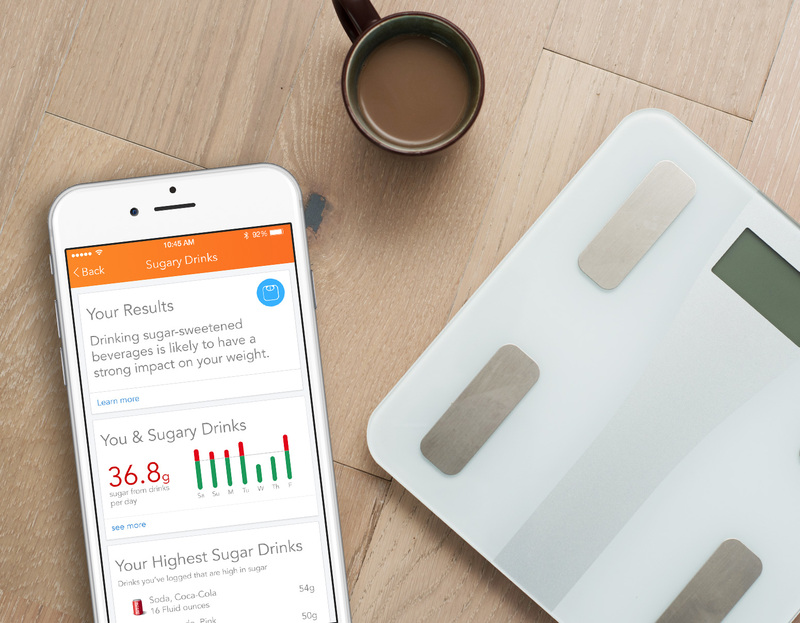 According to the press release, for the low, low, price of just $188.99, to work alongside your new food diary, you can order a saliva kit to have your DNA analyzed and then you'll receive results telling you to do such things as reduce your sugary drinks, limit your calories, avoid empty calorie foods, get plenty of sleep, and include protein in your diet. Or, alternatively, you could not spend $188.99 and you could do those same things. Doesn't seem like a tough call to me. While the notion of personalized DNA based recommendations is exciting, paying $188.99 for a test that'll tell you things you already know to be a good plan is about as far along as the science has gone. Do those things and you can safely, and possibly forever, ignore the latest hype.